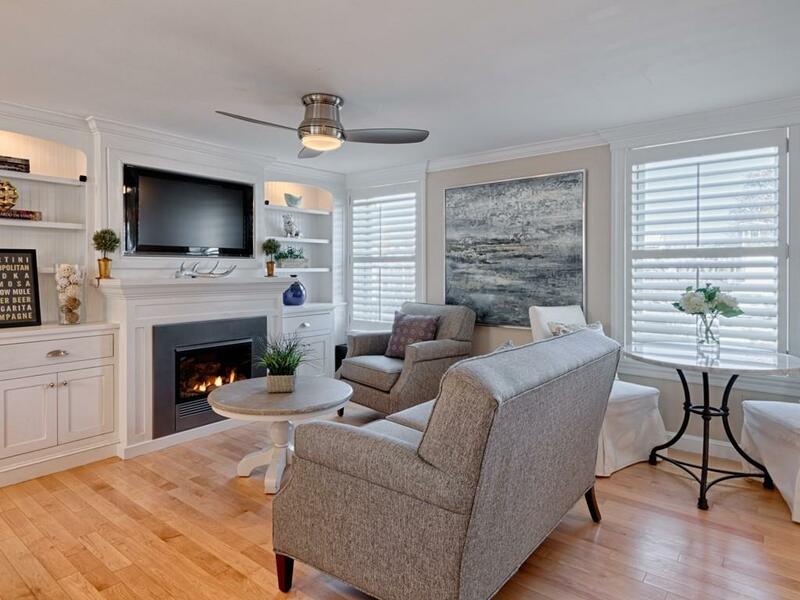 Sun saturated, upscale & sophisticated 2 bedroom, 2.5 bath townhouse with top of the line appliances (Wolf stove, Sub Zero refrigerator and wine drawers, Bosch dishwasher). Open concept living area with gas fireplace, light maple hardwood flooring and tile throughout, central air, nice sized deck and highly coveted 2 car garage in the heart of downtown Newburyport. Make this modern and pristine townhouse your home, you’ll be glad that you did!